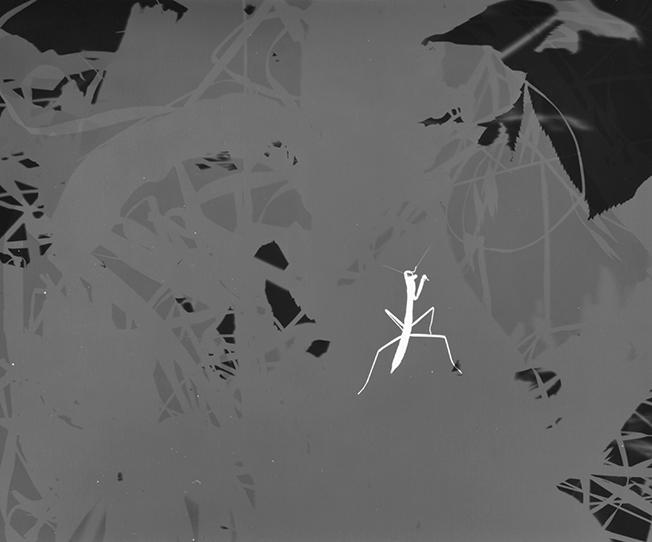 Photogram is a primitive photographic technique to catch images by simply placing an object directly on printing paper and throwing light over it. 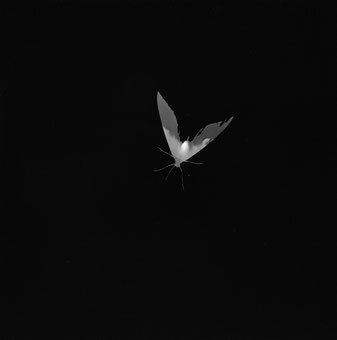 Yoichiro Nishimura freely and willingly uses this method to create unknown beauty. 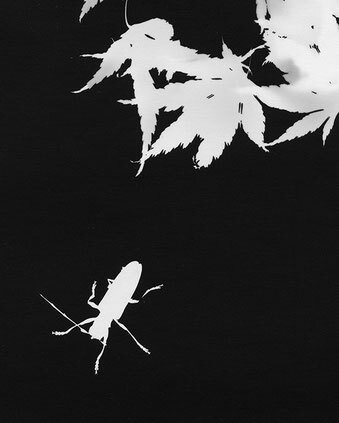 He keeps his eyes on delicate things such as bubbles, feathers, weeds, flowers, bugs, butterflies and so on. 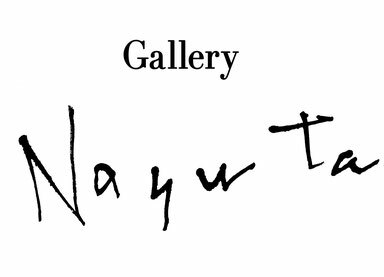 Find the momentary brilliance of little living things that the photographer captured in the high-summer exhibition “Dedication to tiny lives” at Gallery Nayuta.